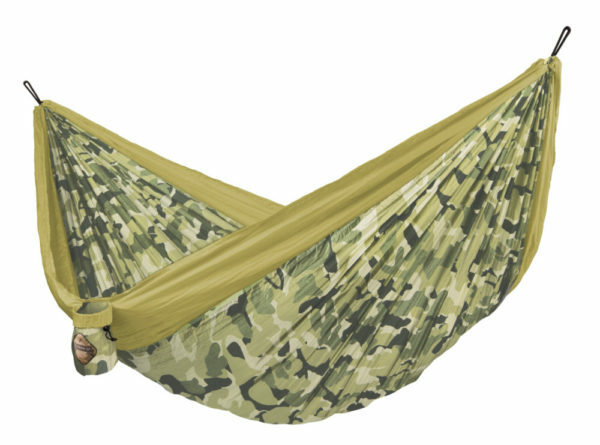 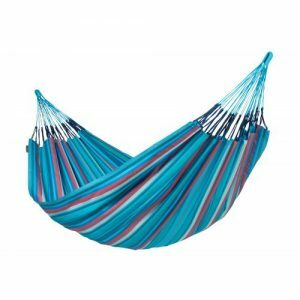 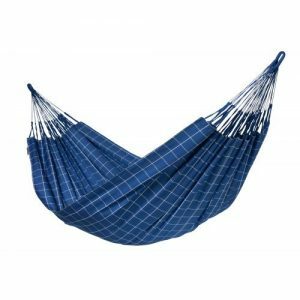 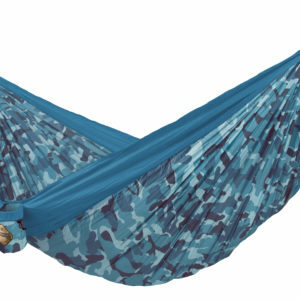 COLIBRI CAMO double travel hammock forest is lightweight, made of soft, breathable parachute silk. 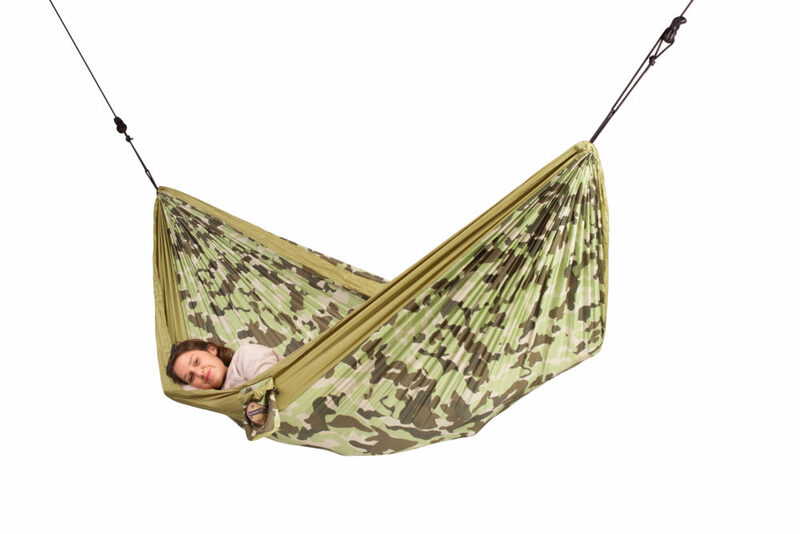 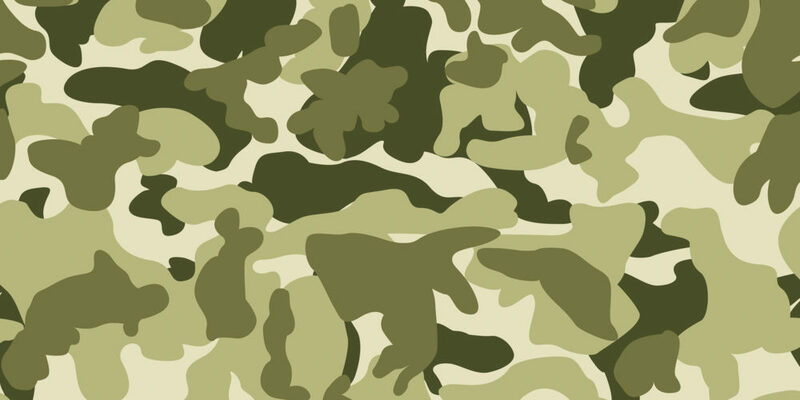 Despite being lightweight, the fabric is extremely strong and dries quickly. 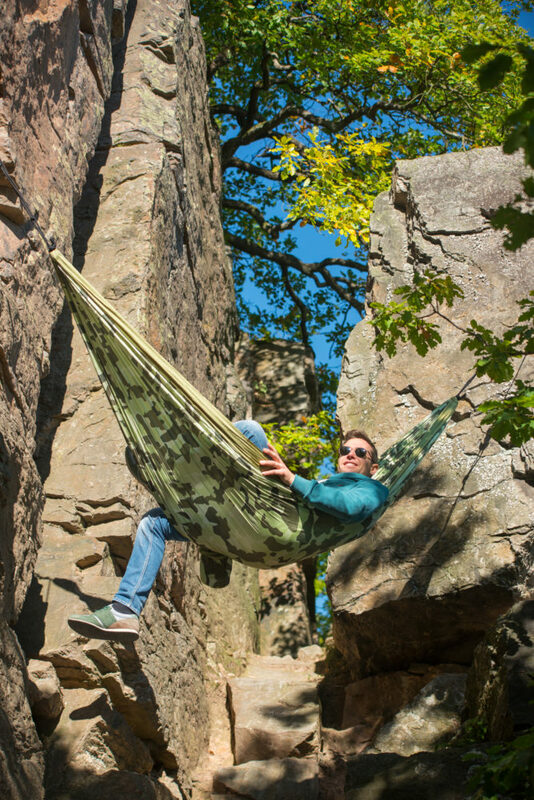 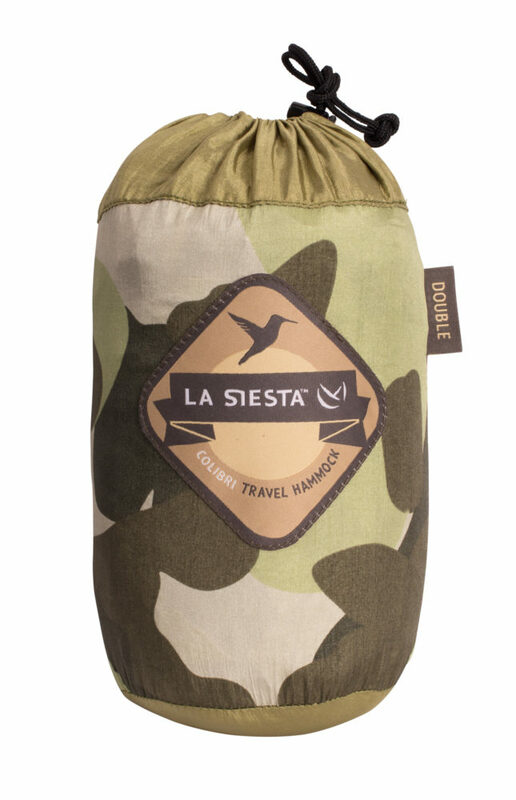 In addition, the COLIBRI CAMO travel hammock can double as a practical picnic blanket in just a few easy steps.